Sovereign Pest Control has a proven and successful technique for putting an end to your cicada killer problem. These pests burrow holes and create mounds of dirt in your yard, taking away from the beauty you wish to preserve. 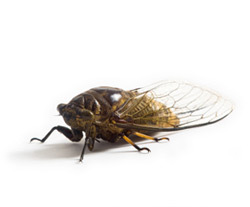 Following thorough inspection and problem-area identification, Sovereign Pest Control specialists will power spray and dust holes to treat the cause effectively and remove all of those cicada killers at the source. Don’t forget to visit our Specialty Services (mosquito control, outdoor party service, bee nest removal, fly preventative, pantry pest service, cicada killer control and stink bugs & box elder bugs). Be sure to check out our discounts on Specialty Service Options and current specials. 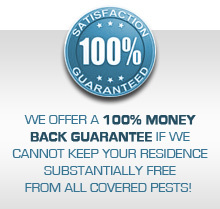 Call Sovereign Pest Control today at 866-430-9801 for a quote and to schedule an appointment.